Haddon Training Apprenticeships provide a fantastic route into employment while receiving high quality training and getting paid! If you’re interested in starting a career in the animal care industry, then you’ve come to the right place. 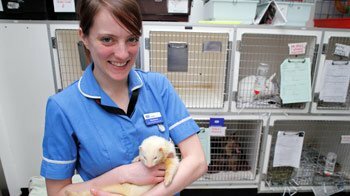 Haddon Training offer a diverse range of opportunities which will allow you to kick-start your career in animal care. 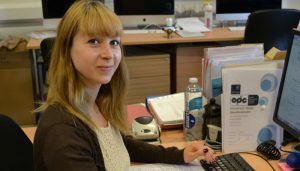 What do Haddon Training Apprenticeships involve? Haddon Training Apprenticeships involve a combination of practical, hands on training and academic study which will allow you to earn and learn, gain sought after skills, invaluable work experience and a nationally recognised qualification specific to the industry you’re keen to forge a career in. As an animal care and welfare assistant you’ll be responsible for promoting the wellbeing and health of the animals in your care, deliver basic treatment, clean out their living area regularly, give food and water and learn how to handle animals. Your roles will vary depending on the type of employer you’re working for. There are 5 different routes which include animal care and welfare, zoos and wildlife, dog grooming, pet retail and animal training. This Apprenticeship will take a minimum of 12 months to complete. Working in animal care and management can involve a wide range of responsibilities depending on your employer type and working environment. You will be coordinating animals and customers within the workplace, manage the animals care and oversee bio-security in the animals living environment. 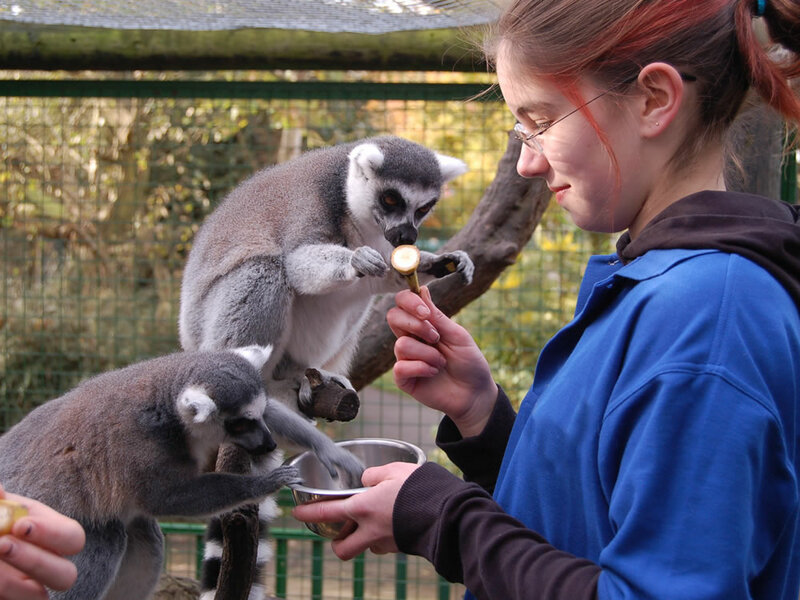 As an apprentice in this area you could be working in the following environments animal care and welfare, zoos and wildlife, dog grooming, pet retail and animal training. This Apprenticeship takes between 15 – 18 months to complete. Haddon Training are working with The Hunting Office to invest in the future of the hunting industry and to ensure that skills from previous generations of hunt staff are passed on to people entering the industry. To do so Haddon Training will help you to become armed with a valuable qualification and transferable skills so that you can progress your career within the hunting industry. Business is a very exciting industry to be a part of, no two days will ever be the same and you’ll be overcoming new challenges on a daily basis. Passionate about horses? An equine Apprenticeship could be the perfect route for you! 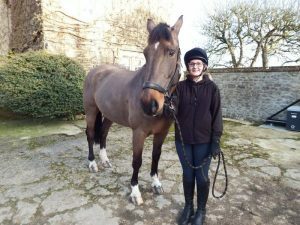 As an equine apprentice you will be responsible for a diverse range of responsibilities from grooming to riding, providing food and water and cleaning out stables plus much more! Passionate about starting your career in the animal care or business industry?